Nothing can be more frustrating than diligently counting calories and sweating away at the gym only to find that your unwanted fat stays stubbornly in place. That’s because there’s more to losing fat than diet and exercise, your genes can also work against you. But you don’t have to turn to risky surgical procedures with lengthy downtimes to beat your fat anymore. Our SculpSure® treatments at Sound Medical Weight Loss in Seattle’s Kirkland, Washington, melt away fat on a cellular level. You don’t have to work harder to lose your unwanted fat; just turn up the heat with SculpSure. SculpSure is an innovative body contouring treatment that works by applying precise levels of heat to your unwanted fat with specially designed applicators. This FDA-cleared technology offers proven results because the heat damages the structural integrity of your unwanted fat cells. SculpSure is so gentle that we can also use it to treat submental fullness — or double chins — to help create a more stunning and sculpted profile. Our SculpSure treatments take 25 minutes and don’t have any downtime, so you can even stop in over your lunch break. We can also treat multiple areas of your body at once to save you time. To treat your unwanted fat, we configure the specially-made SculpSure applicators to fit your treatment area. After wrapping them in place like a belt, SculpSure begins delivering optimal wavelengths of energy to the area to destroy your unwanted fat. As SculpSure raises the subdermal temperatures of your fat tissue, it simultaneously protects the surface of your skin with its continuous Contact Cooling™ technology. During this time, you may feel a deep warmth, mild tingling, or pinching sensation, but SculpSure treatments are relatively comfortable and well-tolerated. After having SculpSure, you may have a little tenderness in the treatment site, but this fades in 3 - 8 days. In the weeks to come, your lymphatic system absorbs your damaged fat cells and flush them from your body. Within about six weeks, you’ll begin to notice the most significant changes, but it usually takes about 12 weeks to reach maximum results. Depending on your overall goals, we recommend at least two SculpSure treatments to help you get the best outcome. More treatments can give you even more dramatic results. Finish off your weight-loss journey by melting away your fat with SculpSure. 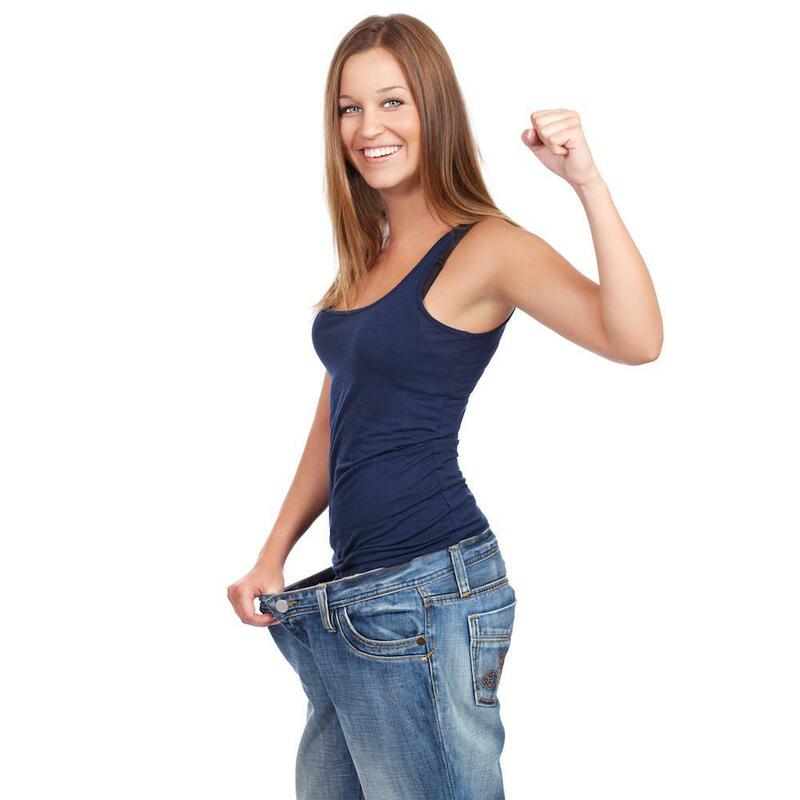 For a 15 minute informational consultation and assessment, call us at Sound Medical Weight Loss or schedule an appointment online today. 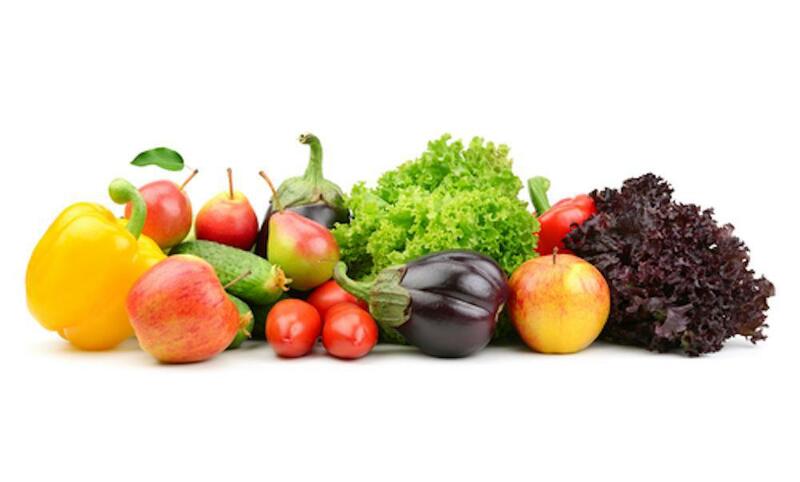 When Are Appetite Suppressants Useful? If you’ve tried to lose weight on your own without success, a medically supervised weight loss program may be what you need -- and medications may help. The right weight management strategy can put you on the path to shedding pounds and keeping it off for good. Learn how you could be sabotaging yourself with every bite without knowing it. 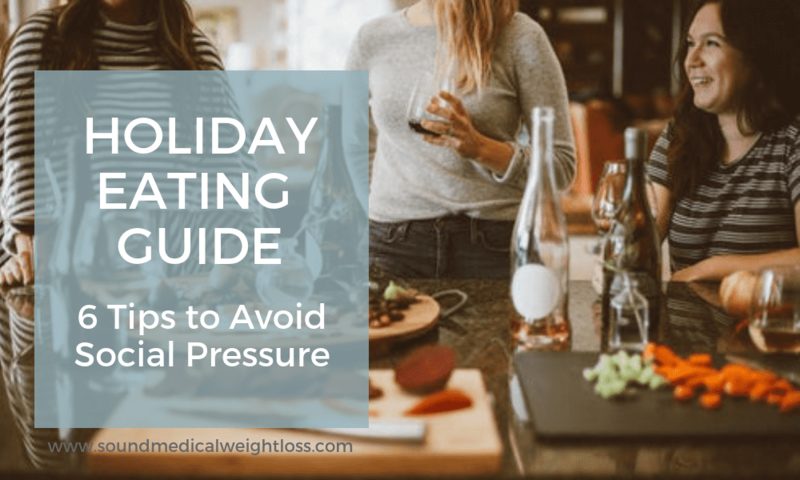 Staying on a healthy eating plan is challenging enough during the holidays, not to mention the added pressure from well-meaning friends and family. These 6 empowering tips can help you keep both your relationships and your body healthy this holiday season. 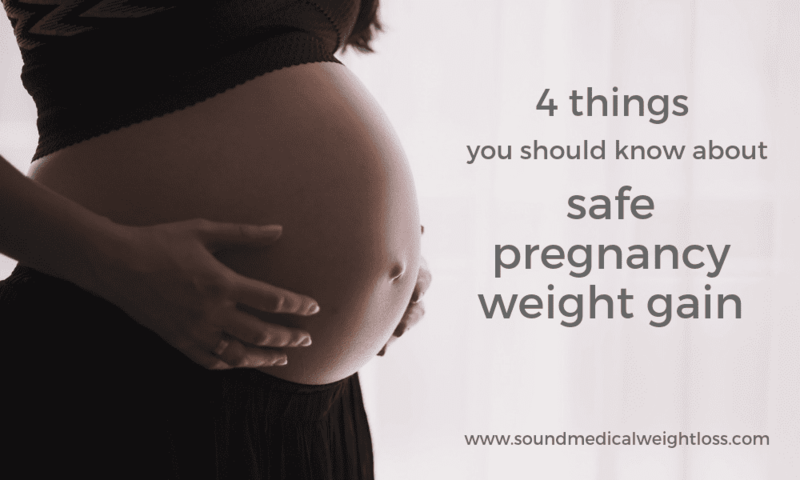 How much weight is safe to gain during pregnancy? Here's how to gauge what's safe for you. 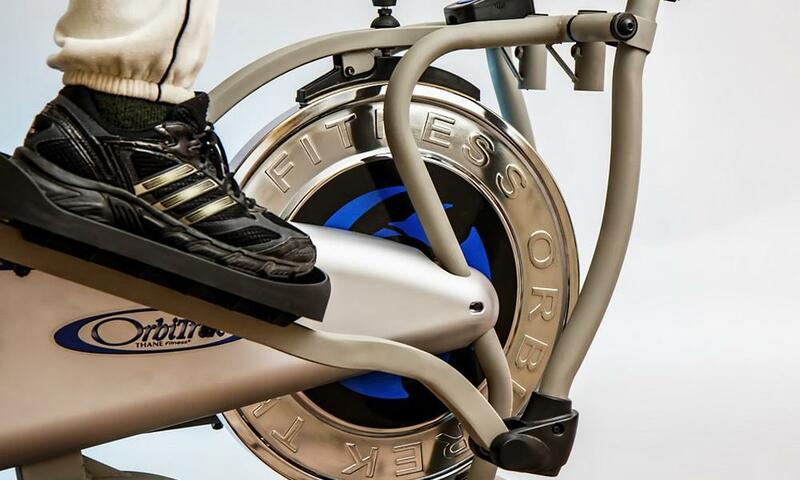 The four main types of exercise are Cardiovascular, Strength, Balance and Flexibility. Here are some important tips for enhancing your cardiovascular health through exercise.